[size=3]This is a 2nd review of 3D Trees and version 3. A worthy return to produce a better video for an outstanding mod. This is a mod ahead of its time. 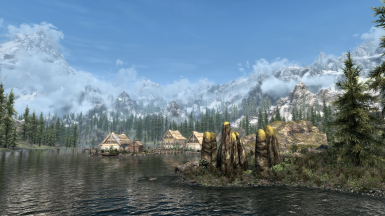 The dimensions, texture details and overall feeling this mod gives in game is outstanding. 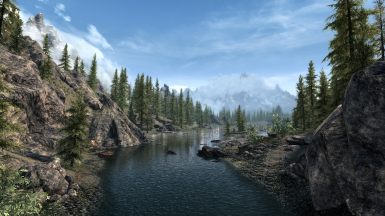 Version 3 has nailed a sense of the real world and fused it into the world of skyrim SSE. Yes the mod demands more resources, however I recorded this video with a 2gb graphics card. So if you have anything larger than that then you are laughing. The People Of Skyrim Complete. 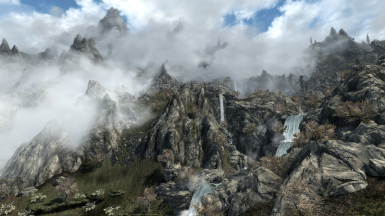 [size=2]Obsidian Mountain Fogs SSE Version by Megaloblast. 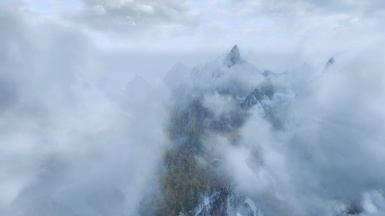 "Increases the volumetric mountain clouds providing both depth and mystery to the mountain ranges of Skyrim."